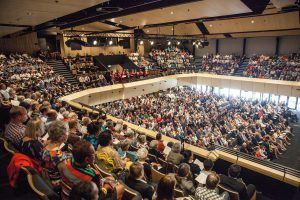 WelCom April 2018: A large crowd of around 1500 packed Christchurch Boys’ High School auditorium for the ordination of Bishop Paul Martin sm on Saturday 3 March. 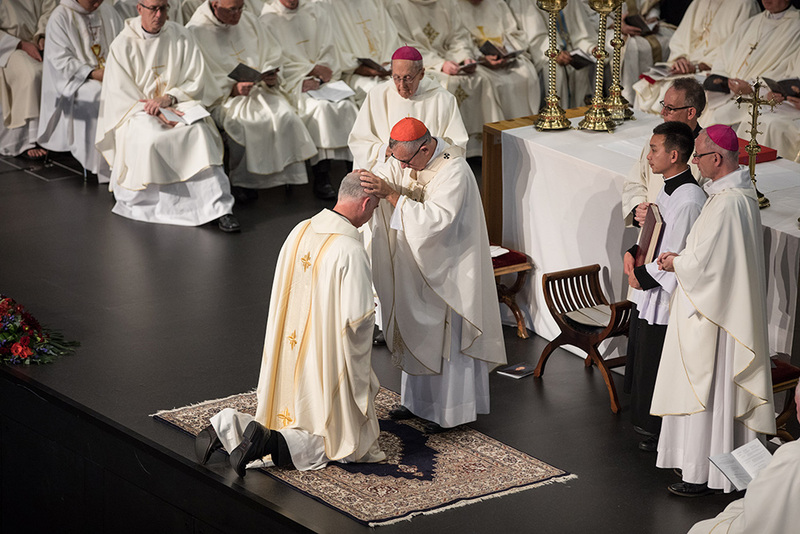 Cardinal John Dew ordained Martin the tenth Bishop of Christchurch to succeed Bishop Barry Jones, who died in February 2016. 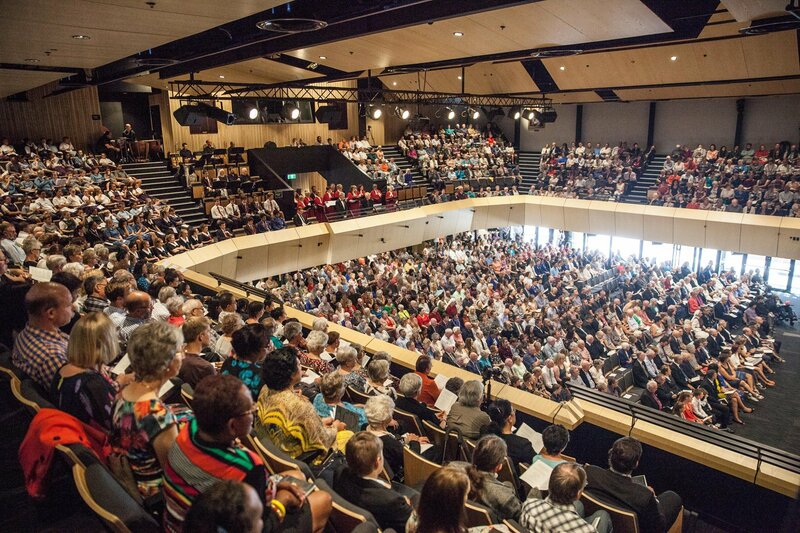 Attending were several members of Bishop Paul’s family from the Hawke’s Bay, friends and parishioners, clergy ‒ many from the Society of Mary ‒ members of other Christian traditions and faiths, civic dignitaries and members of parliament. In a ceremony involving Latin, Māori and English, Pope Francis’ diplomatic representative to New Zealand, Archbishop Martin Krebs, read the pope’s message mandating Martin’s appointment. A karanga was offered by representatives of Te Runaka Ki Otautahi O Kai Tahu and a mihi whakatau from Richard Tankersley. These formalities along with prayer and song formed a fitting prologue to the Mass. To the people of Christchurch, Cardinal John Dew said, ‘today you are gifted with someone who is ready to serve you. I am sure the people of Christchurch will delight in Bishop Paul as someone who is here with you and for you’. Describing Martin as a ‘humble servant’, he told the congregation the only authority Martin had was that of service. Reflecting on his 24 years of priestly ministry in various dioceses in New Zealand he told the people he now belonged to them. ‘I’m no longer a wandering religious – Christchurch is my home,’ he said. ‘The Episcopal Ordination of my nephew Paul as the tenth Catholic Bishop of Christchurch was a wonderfully uplifting and proud occasion,’ says his aunt, Elaine Martin, secretary for The Catholic Parish of Napier. Bishop Paul Martin was born in Hastings in 1967, one of five children. At his ordination, Bishop Martin said, ‘Growing up in Hastings in the 1970s and 1980s was a really enjoyable experience. 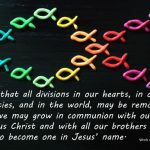 I want to honour the Josephite Sisters for the education I received from them – many who are here today – and those who taught me at St Joseph’s in Hastings and in particular the Marists. 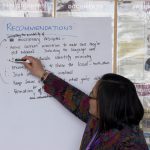 The formation I received, the confreres I lived and worked with, the ministries I have been involved in have all shaped me into the person I am today. 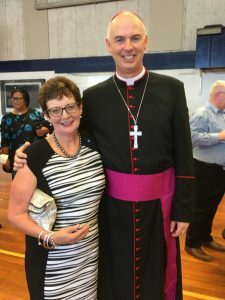 Martin entered formation for the Society of Mary in 1985, and studied in theology and arts at Victoria University in Wellington. He was ordained a priest in 1993 and in 1994 attended Teachers’ Training College in Auckland. He taught at Pompallier College, Whangarei, and at St Bede’s, Christchurch. 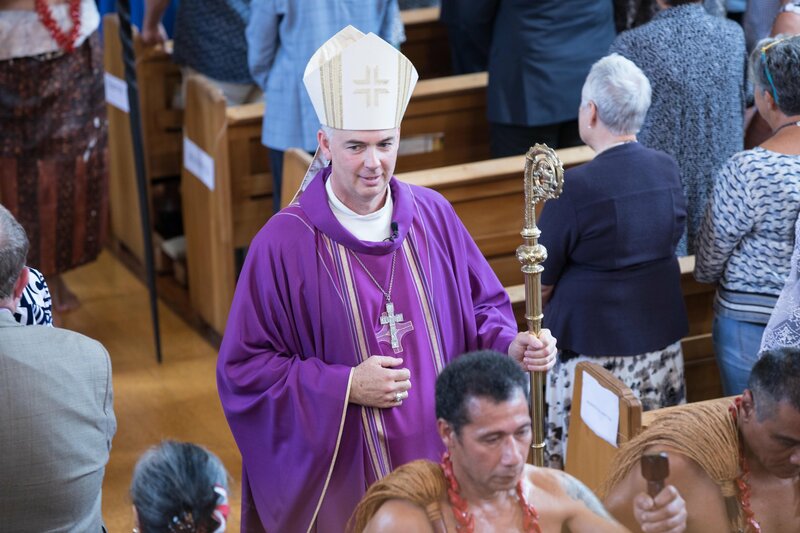 He was Deputy Rector, Chaplaincy, at Hāto Pāora College, and a teacher at St Patrick’s College, Wellington, before becoming Rector from 2008–2013. 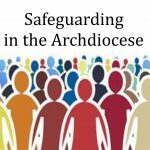 From 2014–2016 he was Assistant Provincial and Provincial Bursar for the Society of Mary in New Zealand, before taking up the position of Bursar General in Rome.